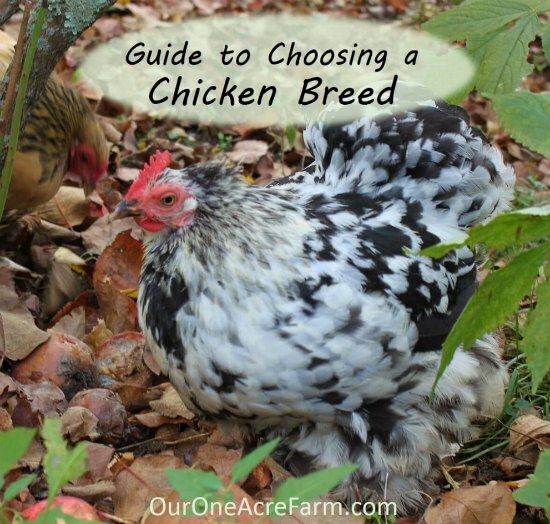 There is a lot you need to know about choosing chicken breeds. The main thing is the their utility or why they are necessary. This includes the egg production from each breed and their size. Size is one of the most crucial things to keep in mind if you want chickens for meat. A lot more information is available when you are interested in choosing chicken breeds. The one thing you need to do is study all the information that is available. You do not want to miss a detail that might be really important to know, like the best type of climate.